Here at Patcham Infant School Nursery Class every child is welcomed, nurtured and encouraged to thrive. We provide an outstanding, stimulating environment and exciting learning experiences, helping children to reach their full potential through their play and learning. 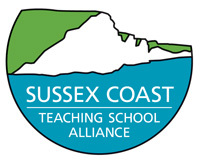 Patcham Infant School Nursery Class is led by outstanding qualified teachers. The Foundation Stage Teachers plan from the Development Matters of the Early Years Foundation Stage (EYFS). A Unique Child- every child is a competent learner from birth who can be resilient, capable, confident and self-assured. Positive Relationships- children learn to be independent from a base of strong relationships with parents and/or a key person. Enabling Environments- the environment plays a key role in supporting and extending children’s development and learning. Learning and Development- children learn and develop in different ways and at different rates. 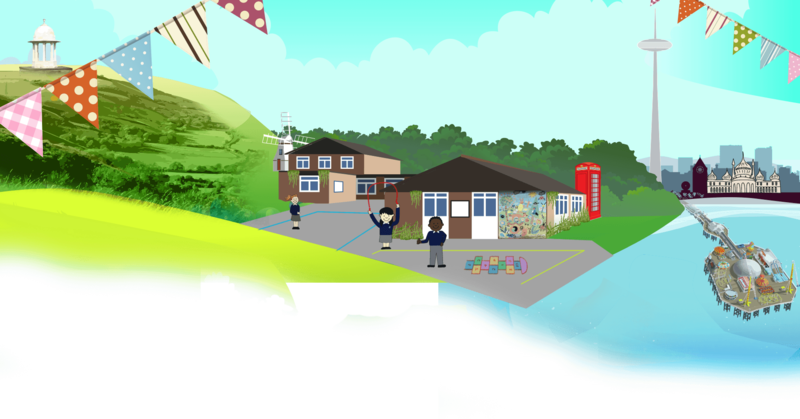 The Early Years Foundation Stage Curriculum is divided into six Areas of Learning. There are three prime areas of learning and four specific areas of learning. You can take your 15 or 30 hours funded provision in a number of ways. This prime area of learning of development provides children with the experiences and support to enable them to develop a positive self-image and a positive view of others. Children will develop a positive disposition and will be motivated to learn and succeed; they will develop social skills and independence. Children will be learning to talk about their feelings and gain the confidence to manage them. will support the children’s early reading and writing development. ‘experiments’ and meet new creatures, plants, people and objects in their local environment. with numbers and counting, and shape, space and measures. They will make calculations and solve problems through practical situations, and they will begin to use and understand mathematical vocabulary. This specific area of learning and development provides opportunities for children to explore their ideas, thoughts and feelings through art, music, movement, dance, imaginative play and role-play.